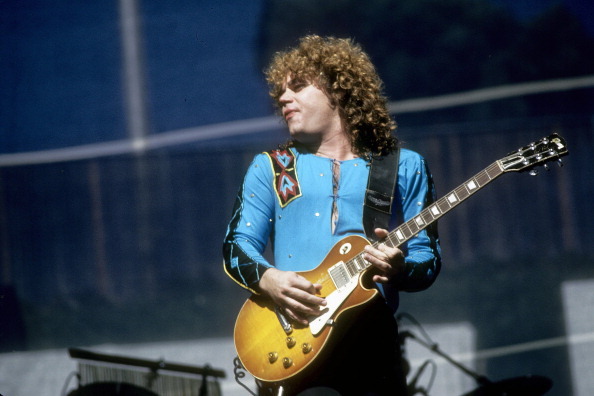 Gary Richrath, lead guitarist from REO Speedwagon until 1989, has died. He was 65. 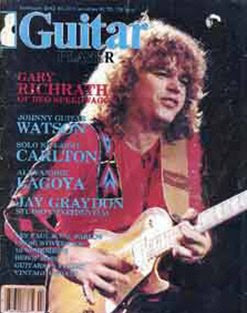 Richrath wrote the REO Speedwagon hit Take It On The Run and sang lead vocals on the songs Find My Fortune and Only A Summer Love. 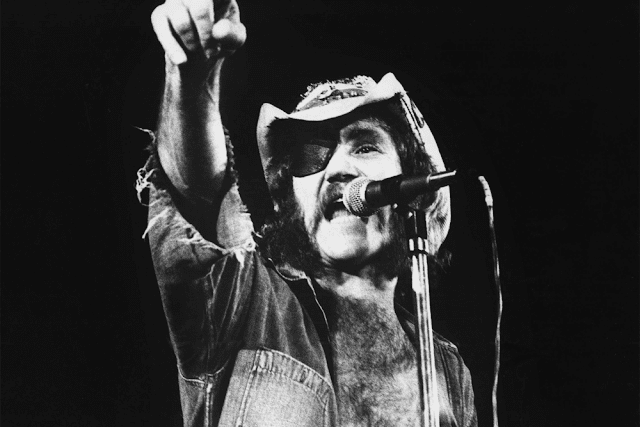 He joined REO Speedwagon in 1970, replacing Steve Scorfina who left for Pavlov's Dog. In his tenure with REO Speedwagon, Richrath recorded 12 albums, the final in 1987, before he went on to form his own band Richrath. During his time with the US rock band, REO Speedwagon had 12 Top 40 hits in the USA including Keep On Loving You (1980), Take It On The Run (1980) and Can't Fight This Feeling (1984). Richrath performed one last time with REO Speedwagon in 2013 in Bloomington, Illinois for Rock to the Rescue. The band put out a statement on Twitter, saying, "The entire REO Family mourns his death and shares in the grief of his family, friends and fans". REO Speedwagon frontman Kevin Cronin wrote on the band's official Facebook page that Richrath died Sunday, saying his bandmate was "the embodiment of the tough guy with a heart of gold." Richrath joined the band in 1971 and left in 1989, replaced by Miles Joseph as lead guitarist, according to the band's official site. He recorded 12 albums with the band and wrote the hit "Take It On The Run," released in 1980. 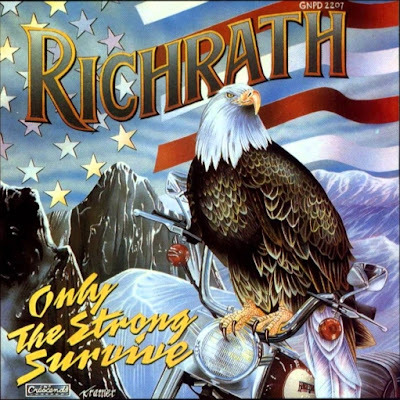 Richrath last performed with REO Speedwagon in 2013 for Rock to the Rescue, Music News reported. In 1992 he put out an album titled "Only The Strong Survive" in reference to him leaving his old band. 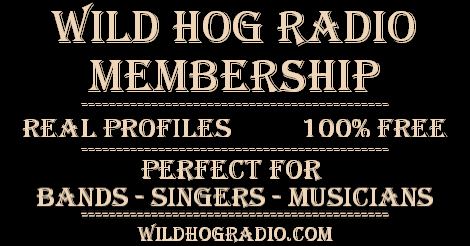 After Gary left REO Speedwagon, Many fans were upset about Gary leaving and have created a whole website dedicated to bringing him back where he belongs.